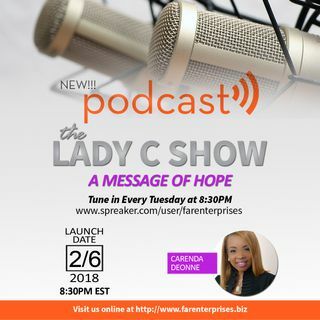 Join Lady C for this powerful podcast as she talks about the power of love. Dont let selfishness block you from experiencing the glory of the Lord. Listen to why love must be the principle factor in our life. The bible tells us now there abides these three faith hope and charity. The greatest of the three is charity.